Over the weekend, I was invited to be a part of a massive celebration in the enchanting Hong Kong Disneyland. Having welcomed millions of fans and tourists alike since its grand opening on 12th September 2005, it was time for the magical park to welcome a new milestone – its momentous 10th Anniversary celebration! 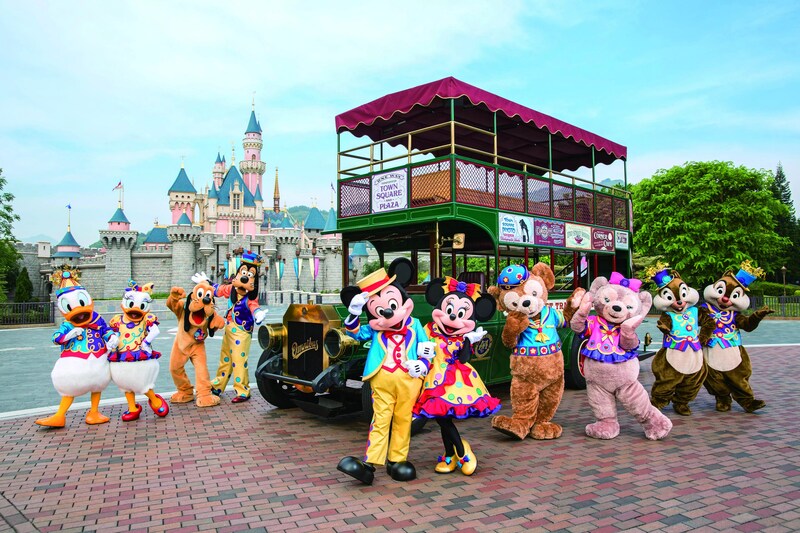 And as part of the Hong Kong Disneyland 10th Anniversary celebration, the park has got epic new entertainment and attractions in store for both young and young-at-heart fans during the year-long affair. Did I also mention dazzling and sensational? 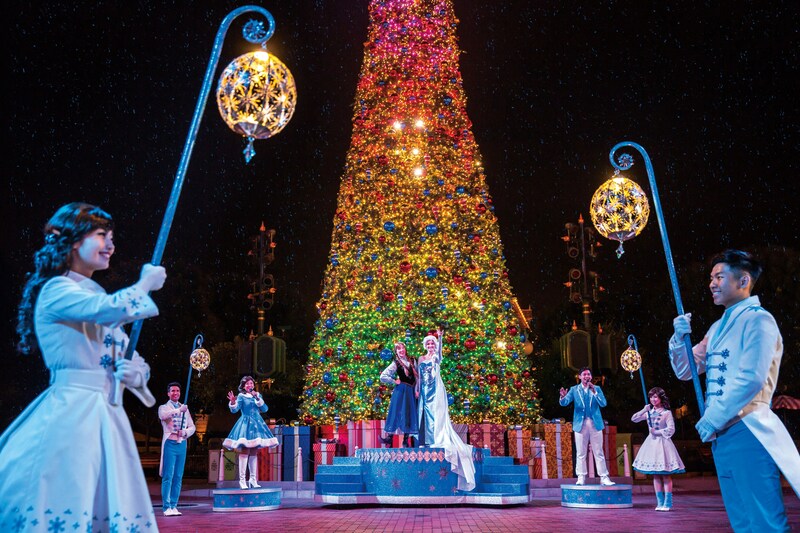 Hong Kong Disneyland’s “Happily Ever After Christmas” is bound to make you feel warmer and fuzzier with its slew of fantastical activities. Not only will the park come alive with Chirstmas cheer, the stage has also been set for some of your favourite Disney characters to come out and play. Mickey and Goofy will take fans on an adventure through 7 well-loved Disney stories via an amazing production called, “Mickey and the Wondrous Book“. Lovable “Frozen” character Olaf stars alongside Mickey and Goofy as reignitre childhood memories in one splendid musical extravaganza. *Pictures credit Lainey @ Hype Malaysia. Every evening, a special one-minute Sleeping Beauty Castle projection will be staged after sunset, with a special 10th Anniversary finale moment. This will be followed by an enhanced show of fireworks at night, “Disney in the Stars” before the park closes for the day. Set to be more awe-inspiring than ever, the “Disney in the Stars” fireworks feature a total of 49 Disney friends in the new castle projection show such as “Alice in Wonderland”, “Beauty and the Beast”, “Mulan”, “Cinderella”, “Inside Out”, “Finding Nemo”, “Big Hero Six”, and even the new upcoming release, “Finding Dory”. With cutting edge technology, the video projection is perfectly synchronised with vibrant fireworks to set the Sleeping Beauty Castle aglow from street to sky. Because no anniversary celebration would be complete without decorations and outfits, the whole of Hong Kong Disneyland’s Main Street as well as Mickey and the gang will be decked out in festive fun! Main Street will truly shine with new celebratory decorations while the “Fab 10” aka Mickey, Minnie, Duffy, ShellieMay, Donald, Daisy, Goofy, Pluto, Chip, and Dale will be dressed up to join the festivities. They will make a special appearance in their colourful anniversary costumes daily in front of the Sleeping Beauty Castle after their arrival on the Omnibus every afternoon. So don’t miss the opportunity to capture these “Happily Ever After” moments with your favourite Disney friends. 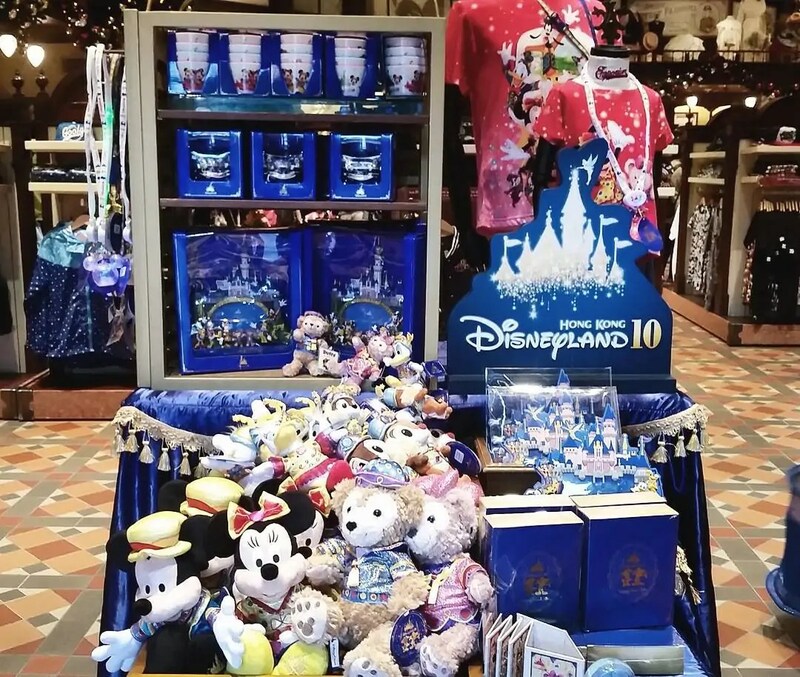 Because the 10th Anniversary celebration is a year-round affair, Hong Kong Disneyland’s merchandise collections are even more exceptional and tempting than ever before. In fact, there’s nearly 220 merchandise items to choose from so that fans can take a “Happily Ever After” moment home with them! 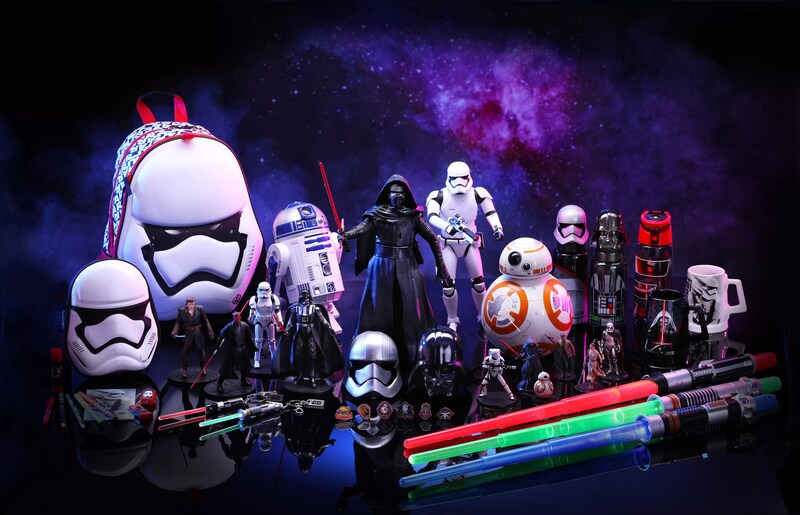 This includes an all-new range of limited edition as well as co-branded items e.g. Coca Cola, Crabtree and Evelyn, Dooney & Burke, and PANDORA. You can also take home a set of “Grand Celebration” mementoes featuring Mickey, Minnie, Duffy, ShellieMay and the rest of the gang dressed in their anniversary celebration costumes! Food is an integral part of any holiday, let alone a Hong Kong Disneyland holiday! So while you’re at resort, be sure to treat your whole family to an extravagant dinner or enjoy a resplendent romanitic evening for 2, with over 60 different food and beverage choices carefully curated by the team of passionate Hong Kong Disneyland chefs. 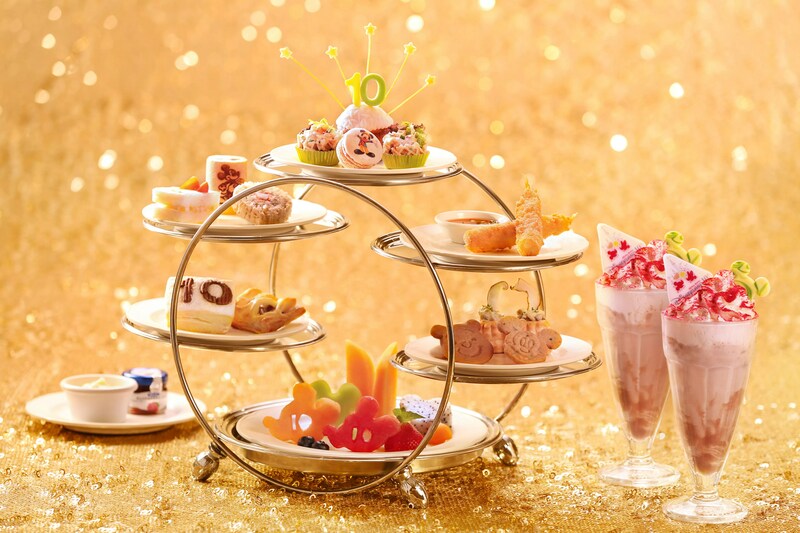 The choices are extensive, from a cute 10th Anniversary afternoon tea set to delectable desserts (cookies, cakes, cotton candy), as well as mouth-watering savoury meals (burger, pizza, dim sum). *Pictures courtesy of Hong Kong Disneyland Resort. Aspiring Disney princesses will be able to take a walk through the new enchanting Fairy Tale Forest at Fantasyland. Along with Tinker Bell, guests can step into the fairy-sized world of Pixie Hollow and journey through oversized topiary mushrooms and clovers while re-living the iconic scenes from 5 of Disney’s classic Princess stories – “Snow White and the Seven Dwarfs”, “Cinderella”, “The Little Mermaid”, “Beauty and the Beast”, and “Tangled”. On why these 5 fairytales in particular were chosen to be featured in the forest, Walt Disney Imagineering Director of Creative Development and Show Quality Kelly Willis said it’s because they wanted to look at diverse characters that were distinguishly different from each other. The result is an intricately designed maze set in a beautiful garden, presenting charming scenes and music from 5 cherished fairytales. 8. Stay Connected Throughout The 10th Anniversary Shindig! The anniversary attractions are unveiled in full force this Christmas. Guests may now enjoy the Limited-Time Room Offer which saves them up to 30% as they book any hotel room at Hong Kong Disneyland Hotel or Disney’s Hollywood Hotel, available from now until March 31, 2016. 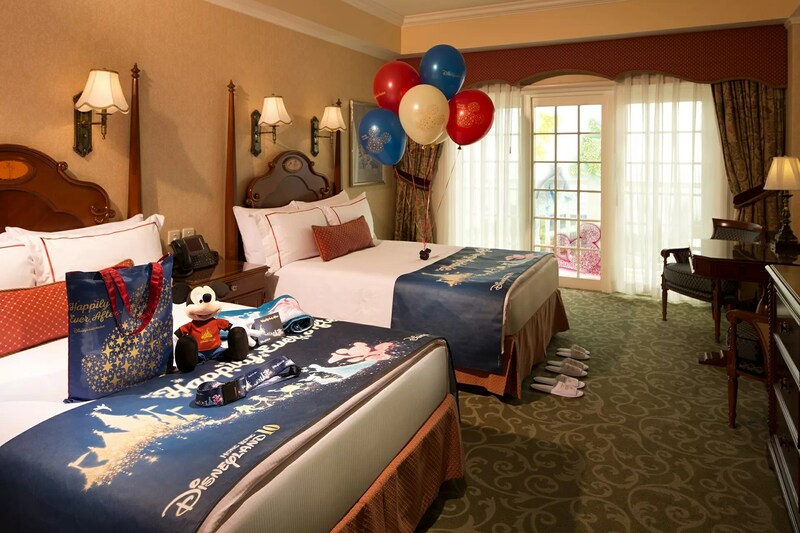 On top of this, guests can also enjoy the Complimentary Hotel Dinner Offer, when you book your hotel room at the 2 Disney-themed hotels. In addition, the “Play & Dine offer” is now available for sale until 31st January 2016. The guests can enjoy a combo meal with a 1-day ticket package at HK$499 or a 2-day package at HK$680. For more information, go here. Still not sure what to expect? 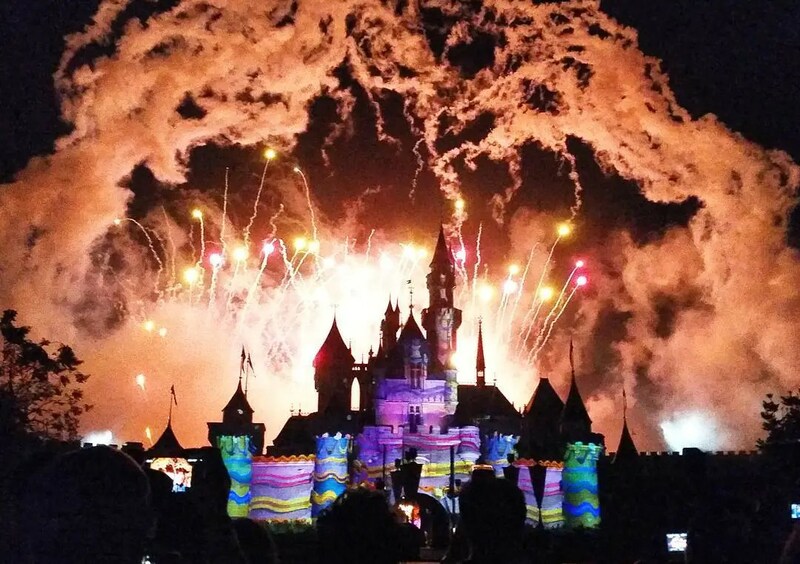 We’ll leave you now with a video from the Hong Kong Disneyland 10th Anniversary celebration on 16th November 2015. 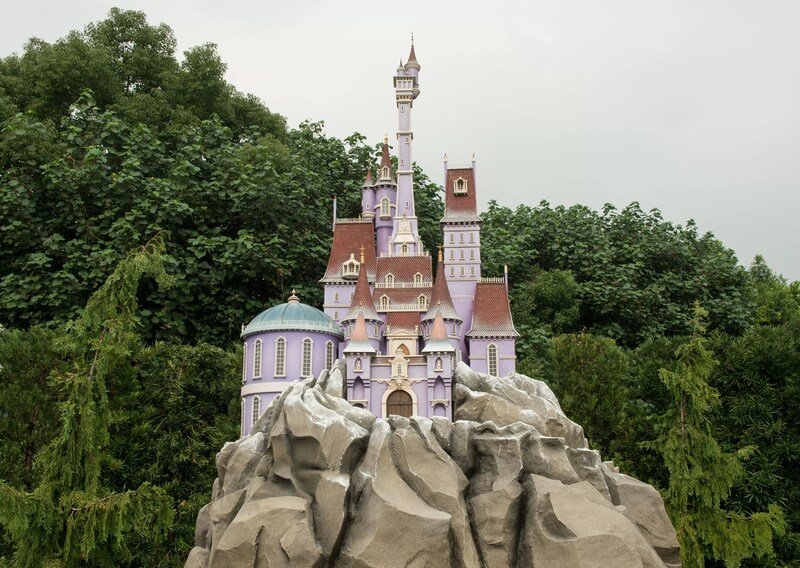 Missed out on the live Hong Kong Disneyland updates a couple of days ago? Check out the full coverage on our Instagram here. 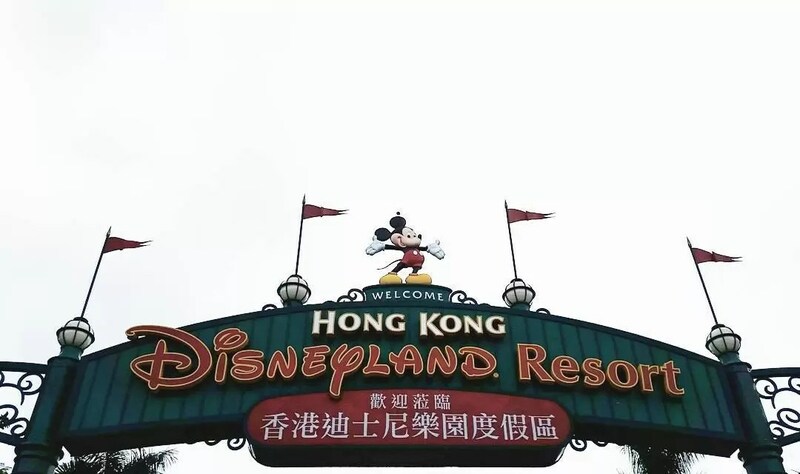 For more information on Hong Kong Disneyland, visit their official website or Facebook page. #HKDisneyland: So You Want To Be A Disneyland Dancer? Audition At PJ Live Arts!